The four-member group will be at Cornell University’s Barnes Auditorium for a performance 7-8:15 p.m. Wednesday, April 10. The performance is suitable for all ages. 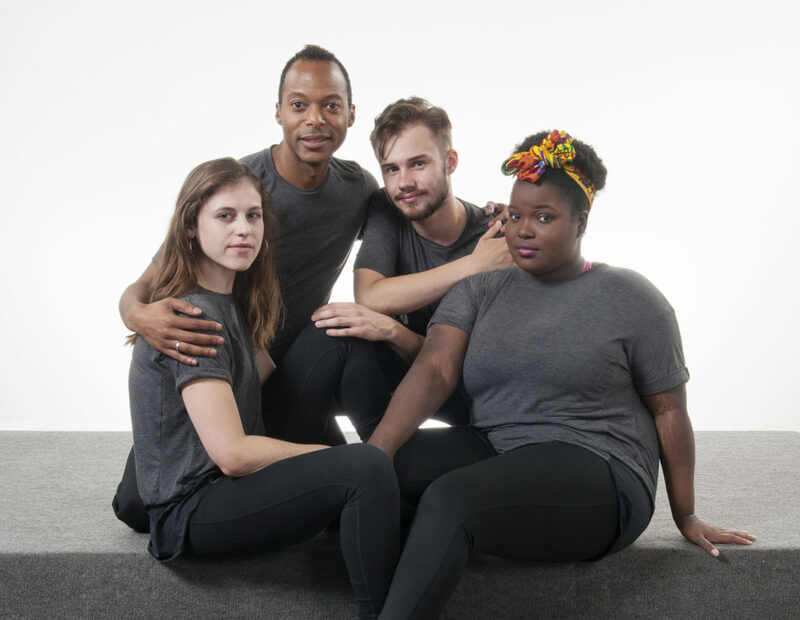 The cast of Sunshine 2.0 — Lauren Putz, Gerald Creer, Hayden Orr and Shiann Cook — comes from Washington, D.C.; Portland, Ore.; San Francisco; and New York state, with performance credentials in drama, comedy, dance and children’s theater, including Broadway, the Kennedy Center and others.